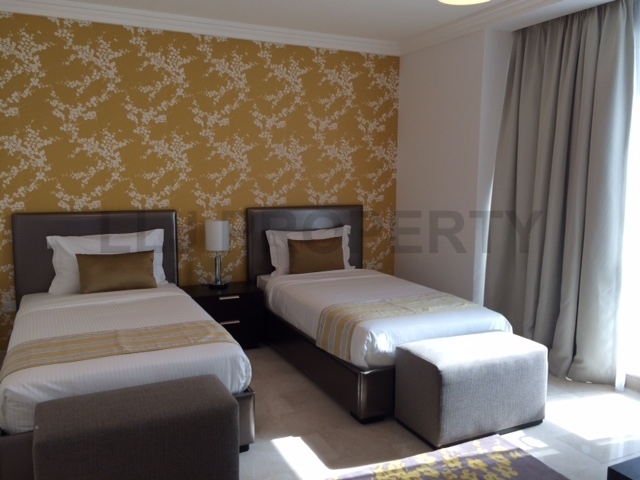 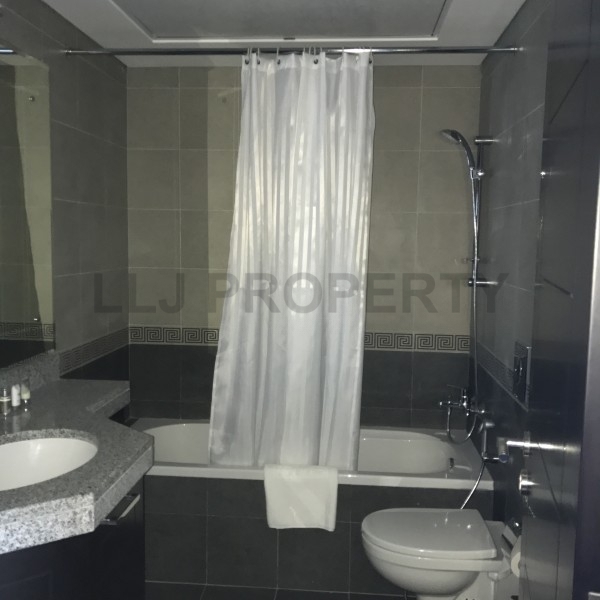 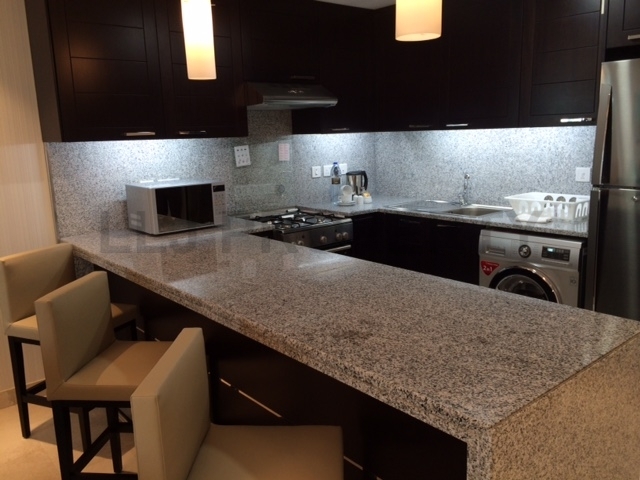 Fully Furnished 2 Bedroom apartment with housekeeping. 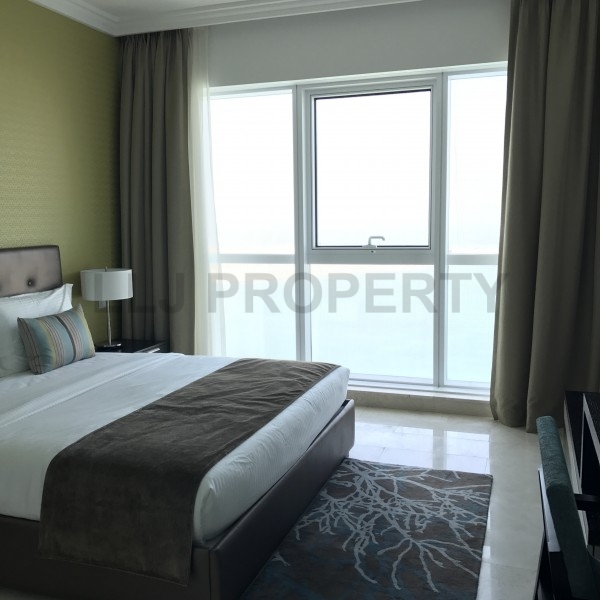 Located on the waterfront expanse of the dynamic Abu Dhabi corniche, complete with state-of-the-art facilities for the discerning traveler. 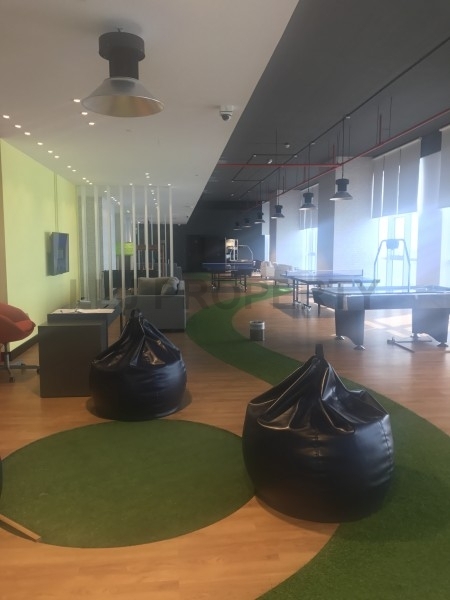 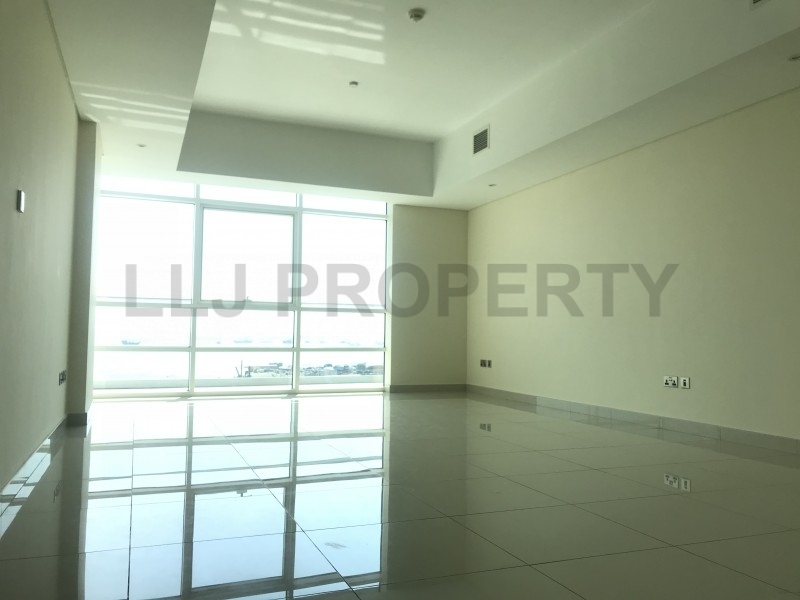 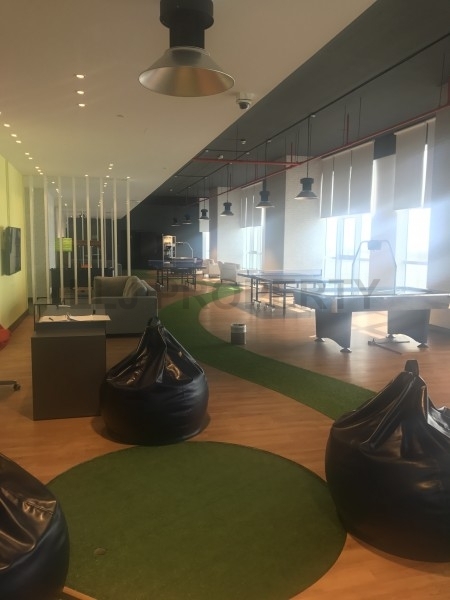 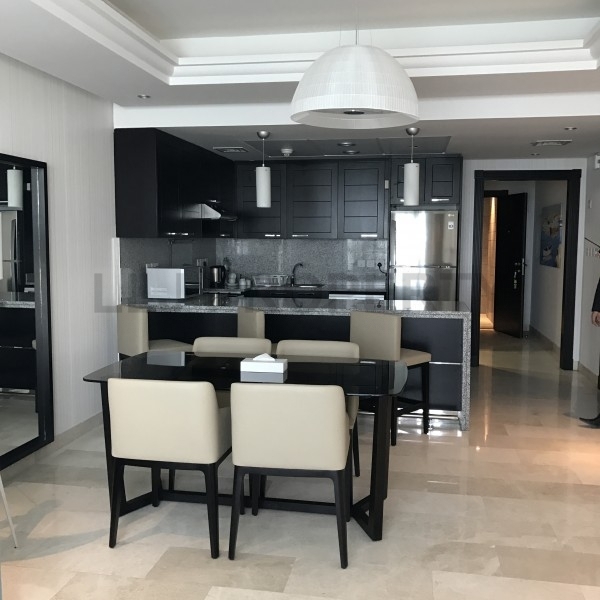 40 Minutes from the Abu Dhabi International Airport , overlooking the Arabian Gulf and in the vicinity of the Abu Dhabi Mall, World Trade Center and the vibrant Iranian Souq. 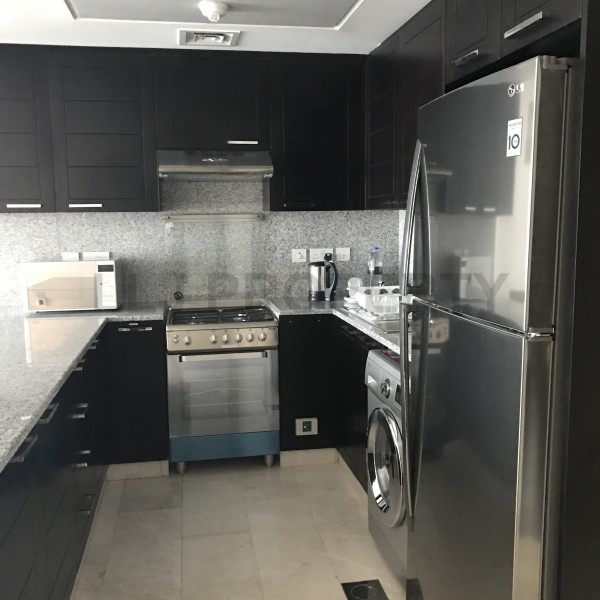 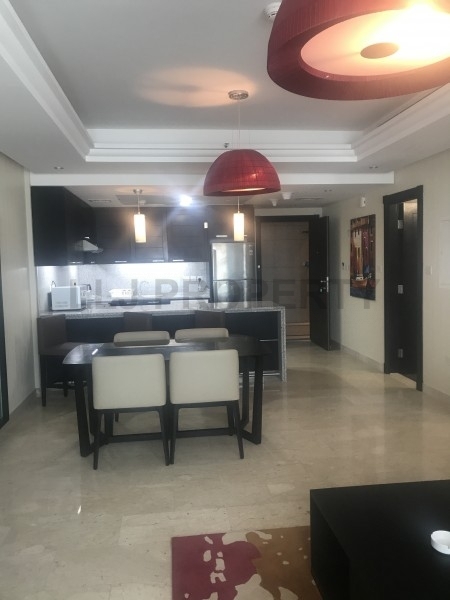 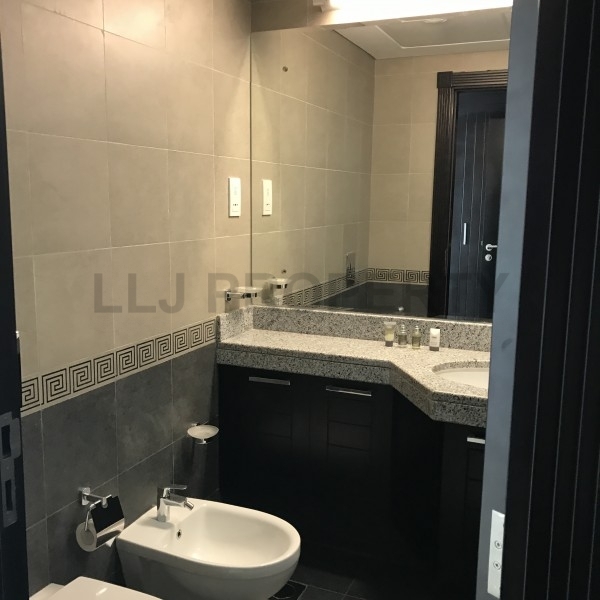 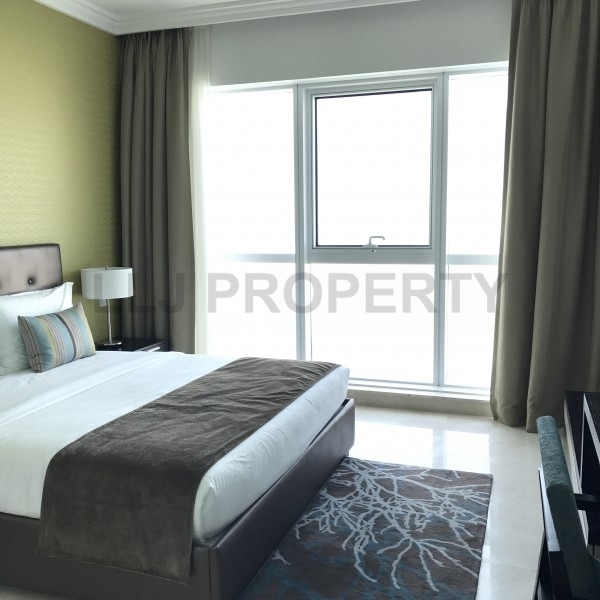 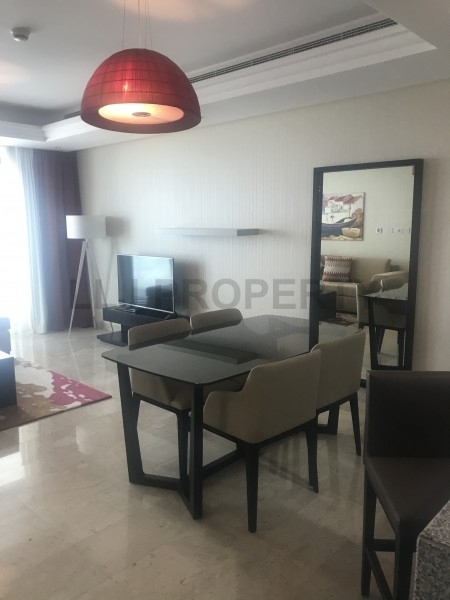 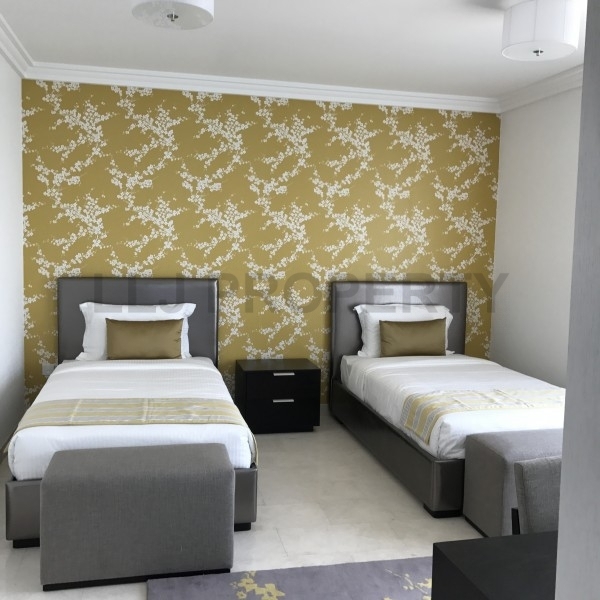 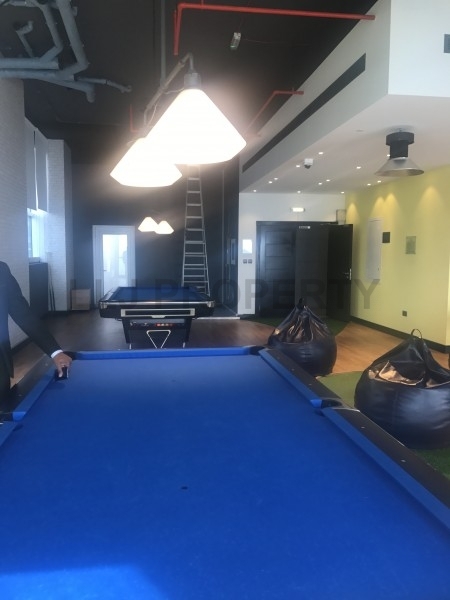 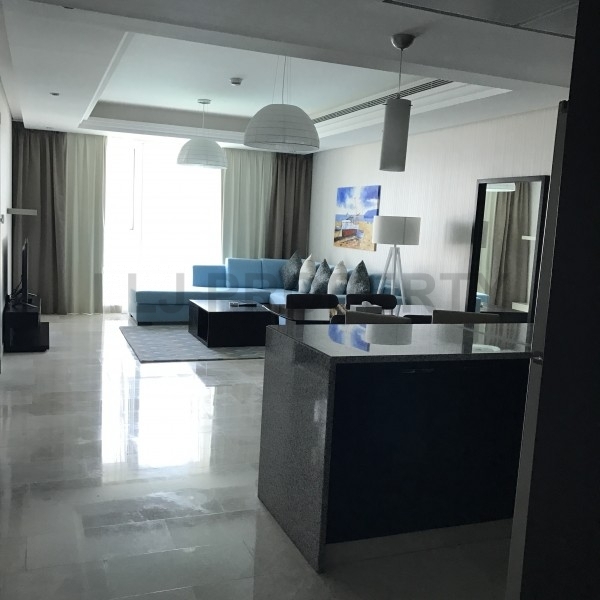 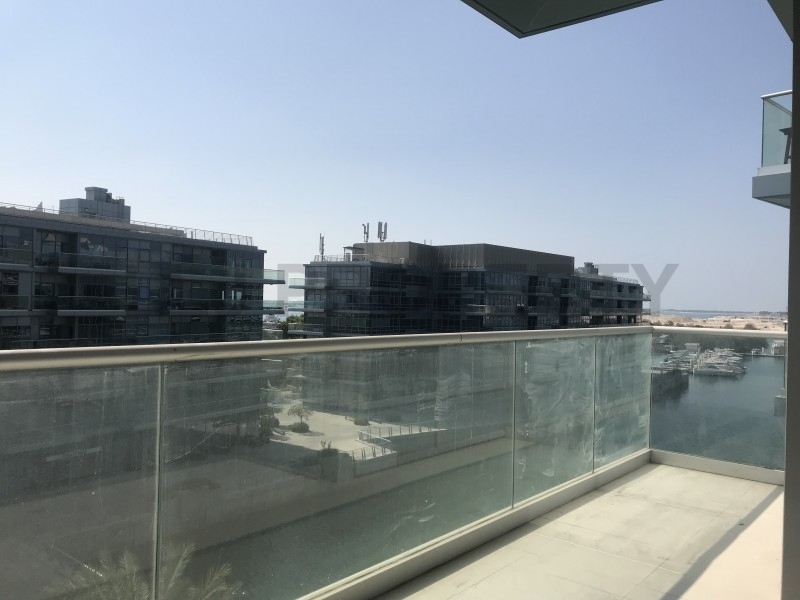 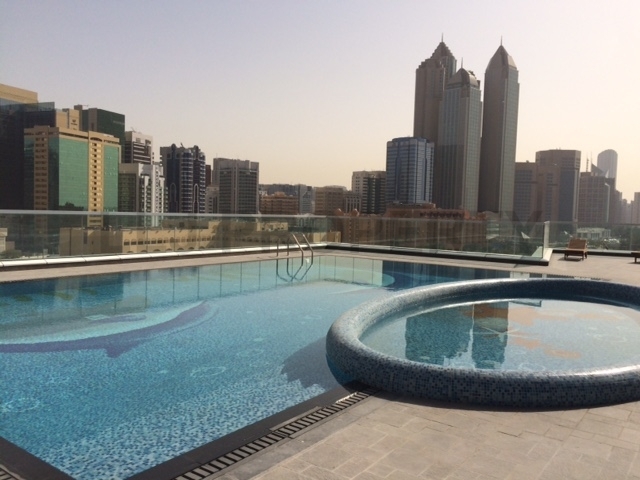 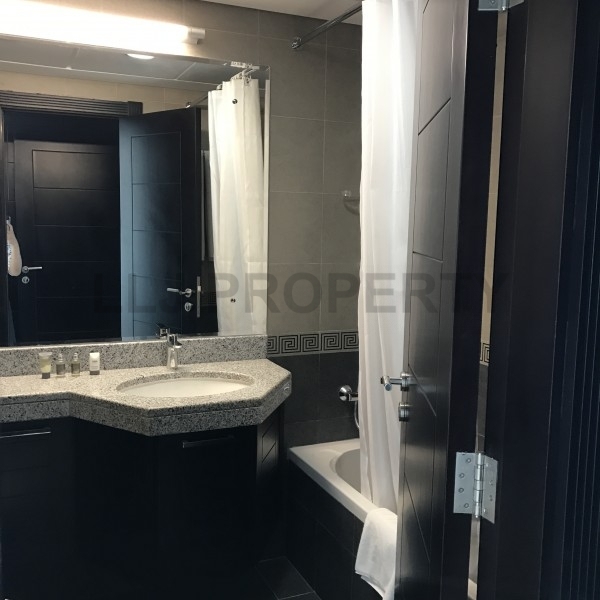 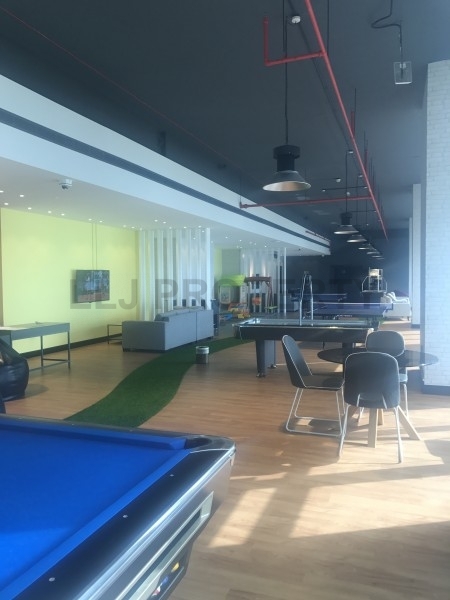 The Residence is a walk away from the corniche promenade consisting of cycle paths, fountains and park areas, all providing for a comfortable and convenient stay. 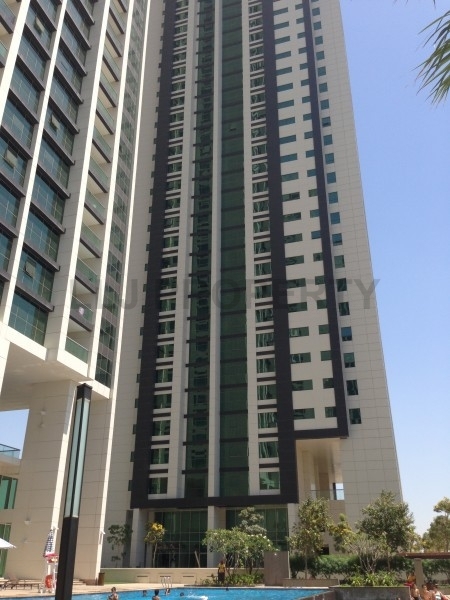 This high-end residential building has all the requirements for a modern home environment with 24 hour security service. 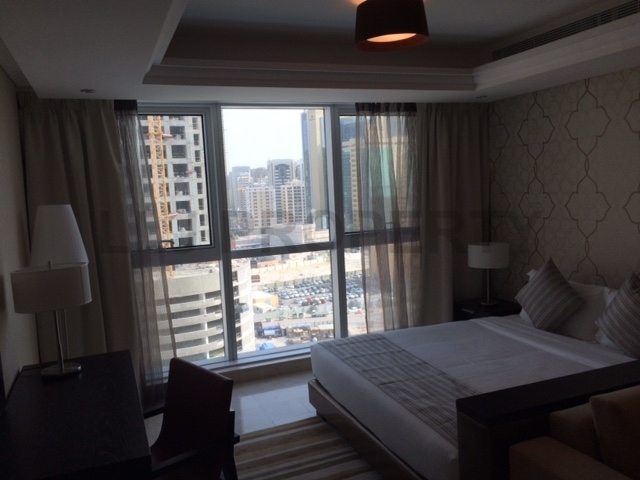 It offers free WiFi, weekly housekeeping service and guest relations assistance. 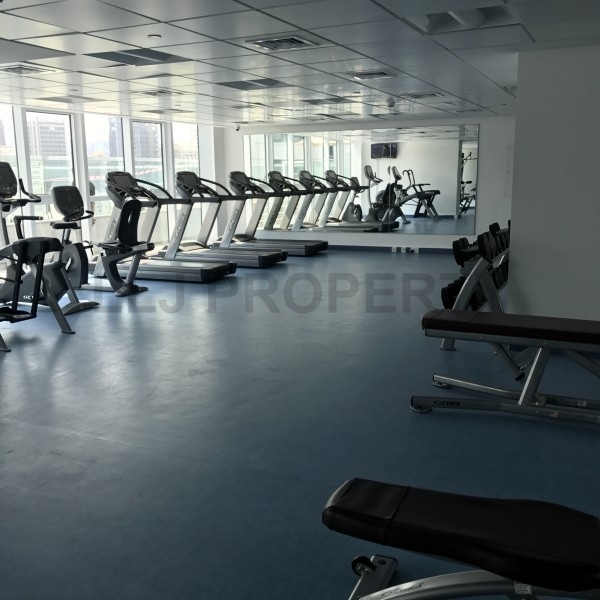 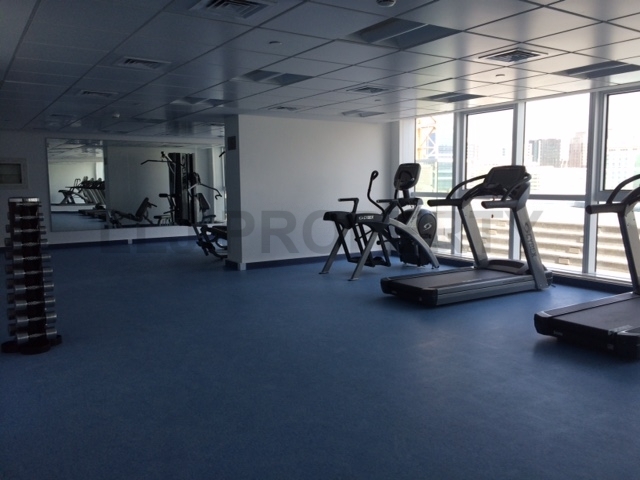 It has a fitness center, a swimming pool, a steam and sauna room and access to changing rooms and lockers. 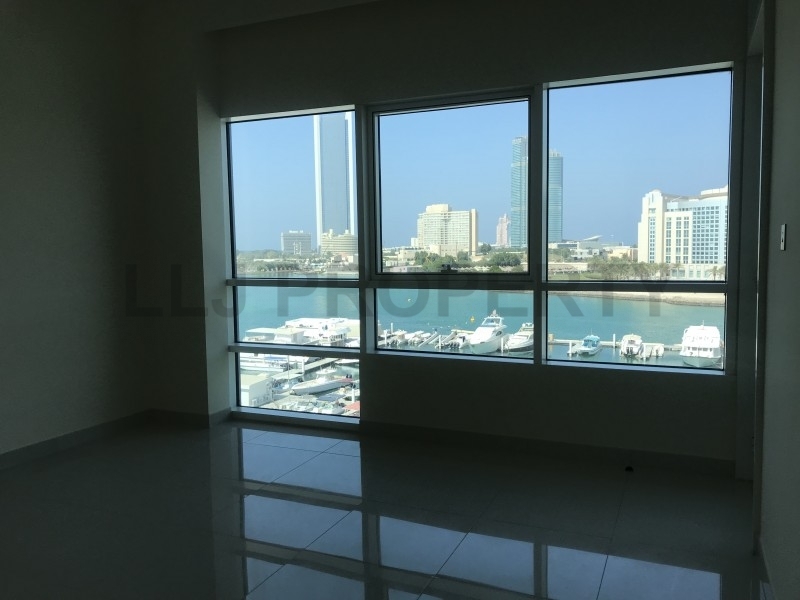 This prestigious address is made up of a mix of older, established buildings and new luxurious residential and commercial towers. 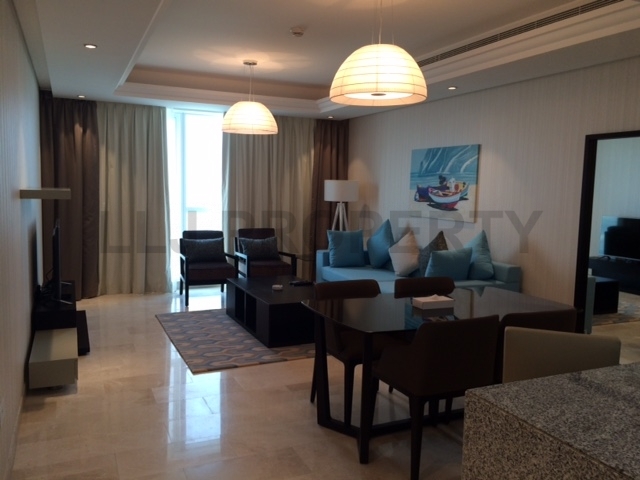 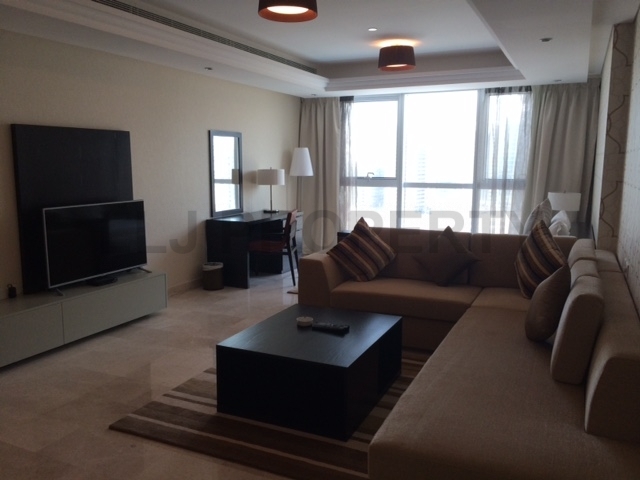 Sea-facing apartments have spectacular views of the Corniche beach, Reem Island and the Emirates Palace hotel. 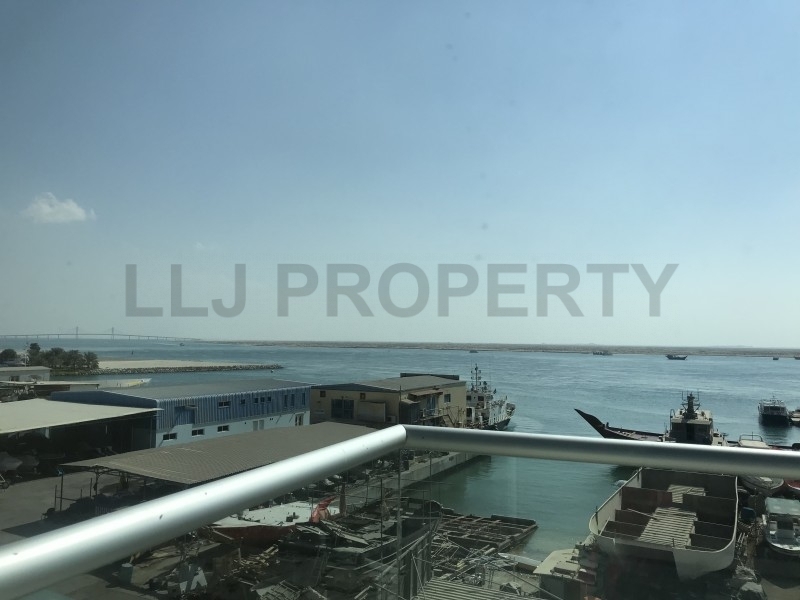 This area remains one of the most sought-after with convenient access to Marina and City Malls, International hotels, supermarkets, cafe restaurants and Mina port markets. 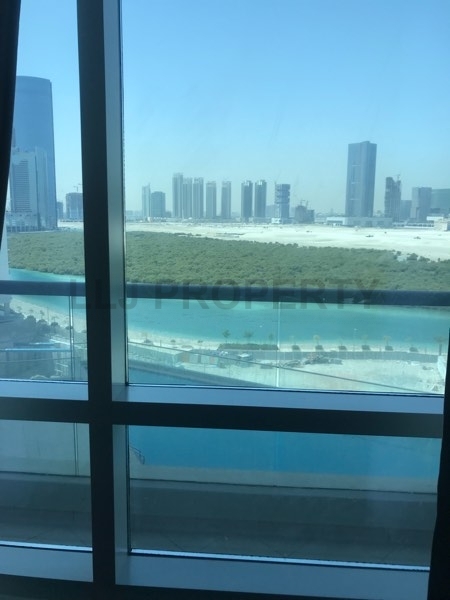 The Corniche road is easy accessed by The Sheikh Zayed highway to Dubai.